This is Robin Bruss bred multiple Group 1 winning superstar DO IT AGAIN (middle) when he was just a yearling going to auction back in 2016. Flanking him are two current day yearlings (colts), both also bred by Robin Bruss and both on auction next week at the 2019 TBA National Yearling Sale. Scroll down for more info..
Tattersalls Gold Cup Gr.1, Prix Ganay Gr.1. TFR 132. Dam a half sister to BITE THE BULLET. crop winners, TEMPLE GRAFIN, PRINCESS IRENE, Santa Clara (s/p), Duke Of Spin, etc. 3rd Mahab Al Shimaal Gr.3, Falcon Sprint, L, Prix Du Cercle, L.
Stakes, L, 3rd Sceptre Stakes Gr.2, Lebelo Sprint Gr.3, Gardenia Hcp, L.
September Morn (f. by Silvano (GER)): winner, R58,000, at 3, 1160m, placed; dam of 2 winners. at 4, 1600 – 1700m, placed twice. Hot August (c. by Var (USA)): 2 wins, R178,625, at 2 to 4, 1000m, placed 7 times. Stakes, L, from only 5 starts. Bountiful Harvest: 2 wins, R138,738, 4 places, inc. 3rd East Cape Oaks, L.
Icy Fire: 3 wins, R237,450, at 3 to 4, placed 4 times, inc. 2nd Final Fling Stakes, Gr.3. 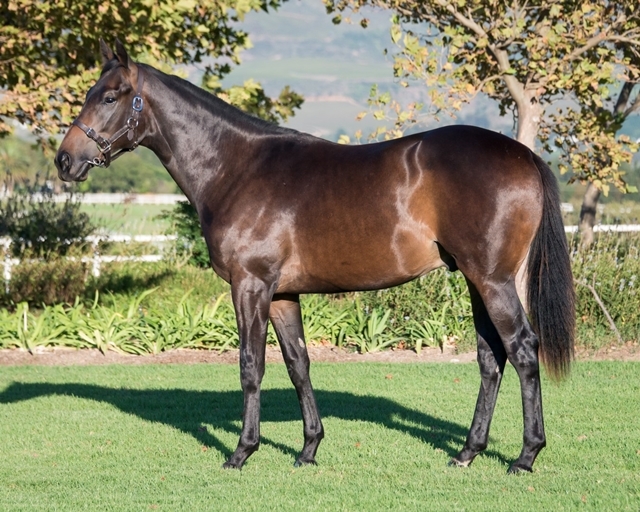 F&M Hcp, Gr.3, Kwazulu-Natal Breeders Ch’ship, L, 4th Premier’s Cup, Gr.1. Founders: 4 wins, R179,185, at 3 to 4, 1800 – 2700m, placed 7 times. 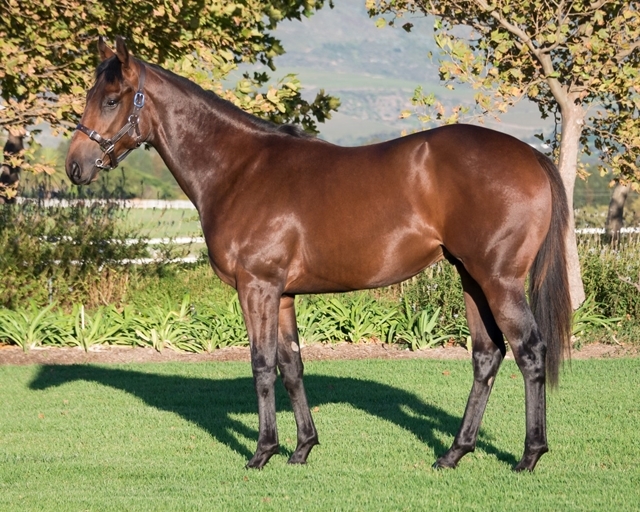 Worldbeater: 3 wins, R89,500, at 3 to 4, 1000 – 1400m, placed 4 times, from all his starts. Prime Mover: 7 wins, R653,425, 1200m, placed 25 times, inc. 3rd August S, Gr.3. PLYMOUTH ROCK: 4 wins, R101,440, 2400 – 3200m, Settlers Trophy, L.
(Gr.3 SW), GIMLI’S ROCK. Family of ACADEMIC, RIP VAN WINKLE, HALLING. Rosy Blush, 3 wins, in Zimbabwe, $86,056, at 2 to 3, 1000 – 1800m, placed 10 times, inc.
Buster Posy(ZIM) (12 c. by Tamburlaine (IRE)): winner, R135,200, at 3, 1000m, placed 10 times. Red Pollard (15 c. by Gitano Hernando (GB)): winner, in Zimbabwe, 1600m, placed twice. DREAMFIELDS (by Northfields (USA)), 7 wins, R149,800, at 2 to 4, 1200 – 2000m, inc.
Arte: 7 wins, R555,375, 2200 – 3200m, placed 10 times, inc. 3rd Spook Express H, L.
WEALTHY: 6 wins, R589,050, at 1750 – 2400m, inc. Michael Roberts H, L, 8 places. Wild And Windy: 4 wins, R150,425, at 4 to 6, 1200 – 1400m, placed 8 times. inc. 3rd Kwazulu-Natal Stakes, L.
Pure Valor: 6 wins, R442,250, at 3 to 5, 1600 – 2000m, placed 14 times. VERNOY(USA): 2 wins in France, at 2 to 3, 1600m, inc. Prix Omnium II, L.
SARATOGA(ZIM): 6 wins, R373,155, at 2 to 6, 1200 – 1600m, inc. Nijinsky Hcp, L.
RUNAWAY MAN: 3 wins, R291,375, at 2, 1000 – 1100m, inc. Protea Stakes, Gr.3. Gold Reef Resorts Medallion Gr.1, The Nursery Gr.2, Protea Stakes Gr.3. In Your Dreams: winner; grandam of JAMAICAN DREAM: 6 wins, R455,630, inc.
Cape Classic, Gr.3; One Man’s Dream: 7 wins, R699,875, 2nd Merchants, Gr.2.